So, I know I vowed to post the meeting notes in the same month as the meeting and have pictures in the post. Obviously, I didn't meet the month deadline but there are pictures in here, so I'm thinking one out of two ain't bad. I'll try to do better in the future. - Amy T.
Habitat Challenge: Earth was the winning colorway. We will let participants know when the fabric arrives. Sew-in Update: Due to low numbers at the last sew-in (in which the participant fees didn't cover the room rental), we will be instituting a new sign-up policy. If you sign-up and pay in advance, the price will be discounted. If not enough people sign-up, we will cancel the event. Heather is working with Simplicity on a challenge for our guild using their EZ Quilting Tools. Details will be forthcoming. "I'd love to quilt a big bottomed woman." - said during the discussion of ideas for an exhibit at the next IQF in Cincinnati. If you have suggestions, please share them with the group. 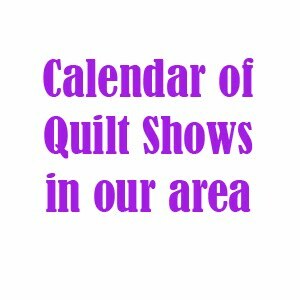 Discussion and agreement to invite speakers and guests to our guild meetings (such as members of the Ohio Valley Quilt Guild, Nancy Soriano). Advertising Postcard fund - we are close to our goal for having professional postcards printed to advertise our guild. Donations are still accepted. July Swap is the Spoonflower swap. Sign-ups were on the blog and are now closed. Members should have received an email regarding discounts available to guilds at Kramer's Sew and Vac. Email if you need the information. Victoria did a wonderful presentation on using quilting technique in clothing construction. Thanks to all who participated in the June Pincushion swap. o The Alliance for American Quilts (AAQ) is a nonprofit 501c3 organization established in 1993 whose mission is to document, preserve, and share our American quilt heritage by collecting the rich stories that historic and contemporary quilts, and their makers, tell about our nation's diverse peoples and their communities. * We received an email from Nancy Zieman’s assistant—she’s doing a 10 day sew along on her blog to encourage people to donate quilts to those in need. She saw our blog post about the call for quilts for tornado victims and is listing us as an organization that is collecting quilts. 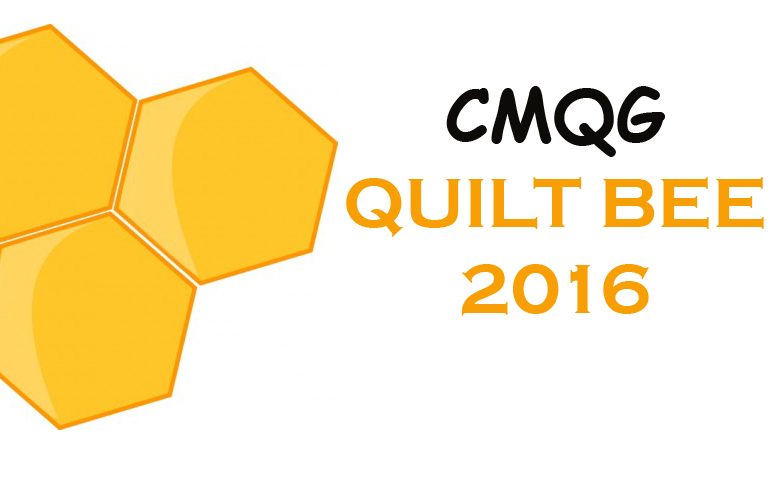 If you want to join in the quilt along, please feel free, and I’ll post the information on our blog and FB page. We will be confirming with her what our commitment and involvement will be by be listed on her page. *Sarah Hibner – Scandanavian Stitches – loves the range of projects (for different seasons and sizes, and skills). ""I'd love to quilt a big bottomed woman." - said during the discussion of ideas for an exhibit at the next IQF in Cincinnati... "
I think a self-portrait is in order! bwahahaahahaha! See y'all tonight!